Scientists are developing a technique similar to medieval stained glass-making which they said can be used to kill E.coli within hours. 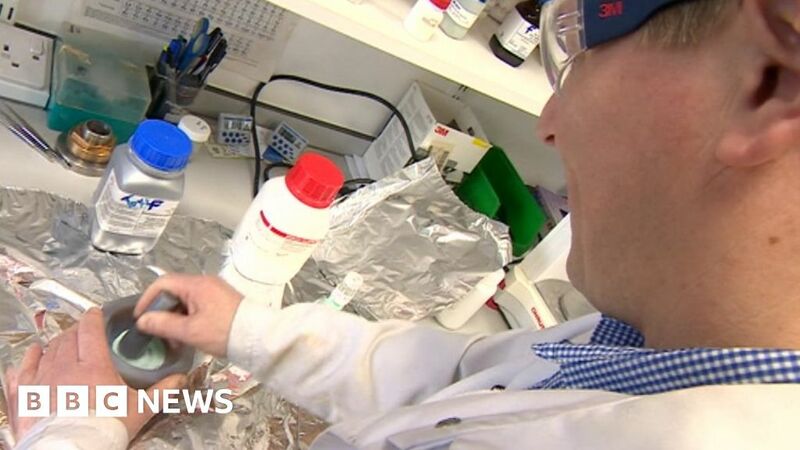 Aston University researchers said the ‘bioactive glass’ could be put into a body during surgery. There, they said, it could dissolve, releasing properties which would prevent germs from multiplying, avoiding the need for antibiotics. Dr Richard Martin said it could change how hospitals guard against infections. According to the European Centre for Disease Prevention and Control around 37,000 die as a result of a healthcare-associated infection (HAI) every year. As well as E.coli, the university said the researchers were able to eradicate Candida albicans, a fungal infection associated with surgery, and saw a near-complete kill of Staphylococcus aureus, the drug-resistant form of which is MRSA. Researchers then grind it into a fine powder and it is put in contact with bacteria in petri dishes. Although bioactive glass has been developed for some time, the university said this is the first study showing its effectiveness in fighting bacteria. Dr Martin, from the university in Birmingham, said it is “very exciting”. He added: “We are using techniques that have been around for a long while. We’re using elements of materials that have been around for a long while.